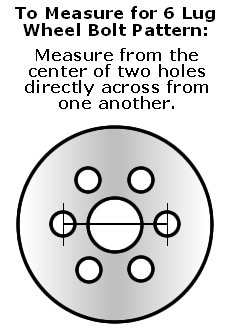 05'-10' Cobalt hub cap replaces OEM caps and screw-on with plastic nuts just like manufacturer's covers. 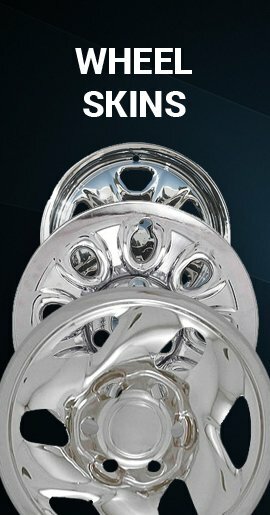 Look the same as factory wheelcovers except these have a brilliant chrome finish. 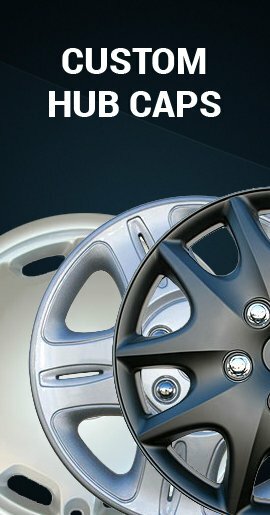 Each hubcap comes fully assembled and ready to install. 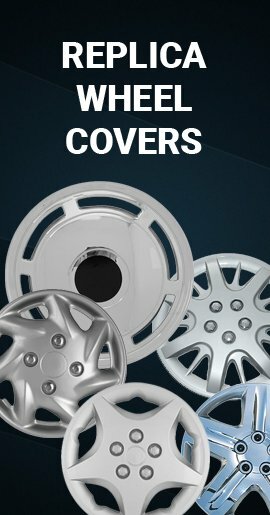 15 inch Chevrolet 05' 06' 07' 08' 09' 10' Cobalt wheel covers. 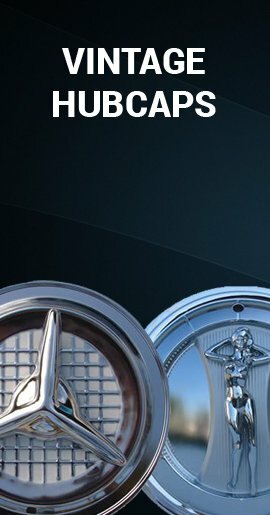 2005 2006 2007 2008 2009 2010 Cobalt hub cap for sale price!